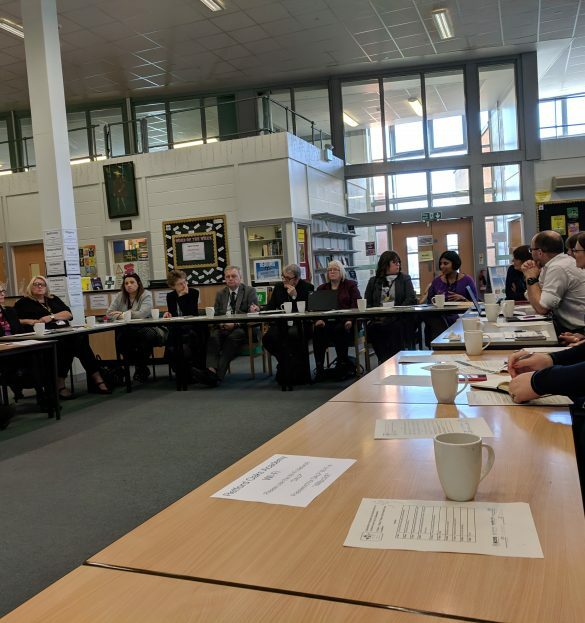 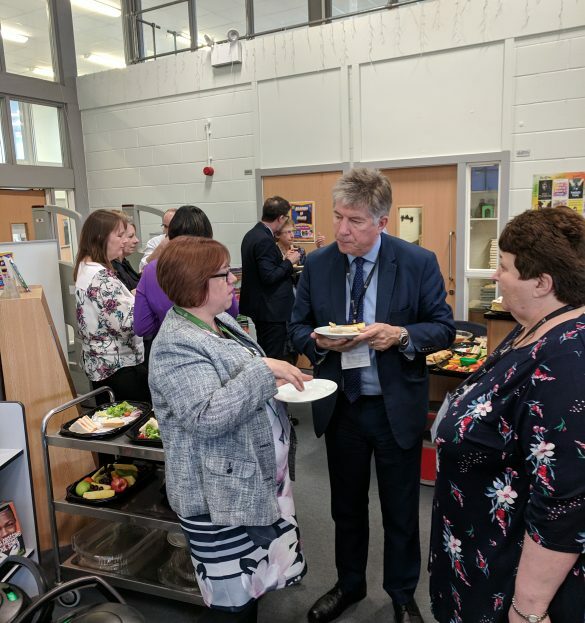 On Monday 4 March 2019, Bassetlaw Integrated Care Partnership welcomed Sir Andrew Cash, Chief Executive of the South Yorkshire and Bassetlaw Integrated Care System, to the Bassetlaw Place. 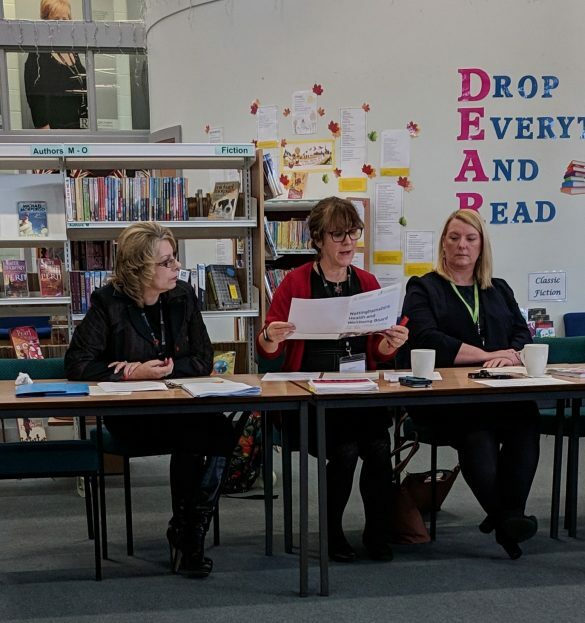 The conference took place at Retford Oaks Academy. 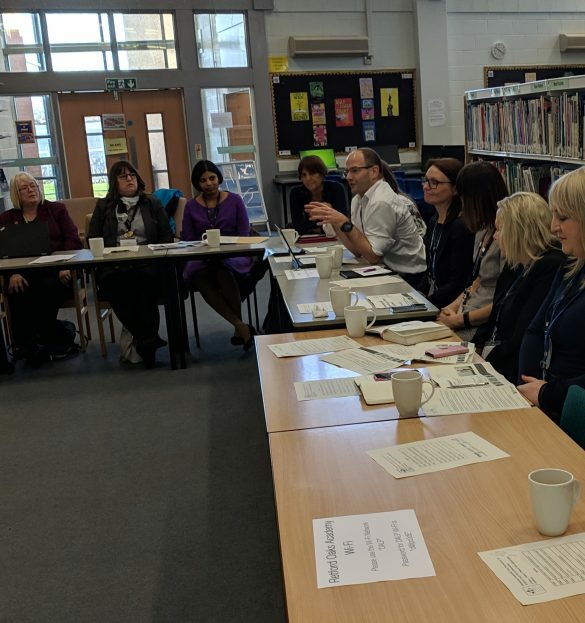 The focus of the visit was to profile our local Bassetlaw partnerships; what our partnerships look like, are doing and what difference they are making.